corian « Beverin Solid Surface, Inc. 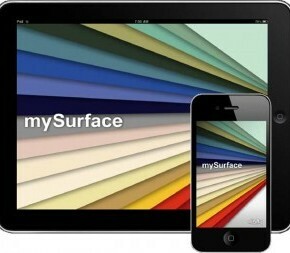 Put all the colors of DuPont™ Corian® solid surface and Zodiaq® quartz surface at the tip of your finger with the help of the new 2.0 version of the mySurface iPhone, iPod Touch, and iPad application. 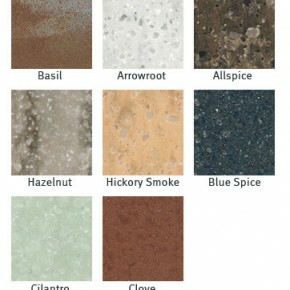 Whether you’re a homeowner, interior designer or an architect, the free DuPont mySurface application makes it easy to find the perfect color for any design project, wherever you are.